Use Krylon® Premium Metallic spray paint to turn an antique typewriter into an eye-catching conversation piece. Prep surface by wiping it down to remove dust and particles. 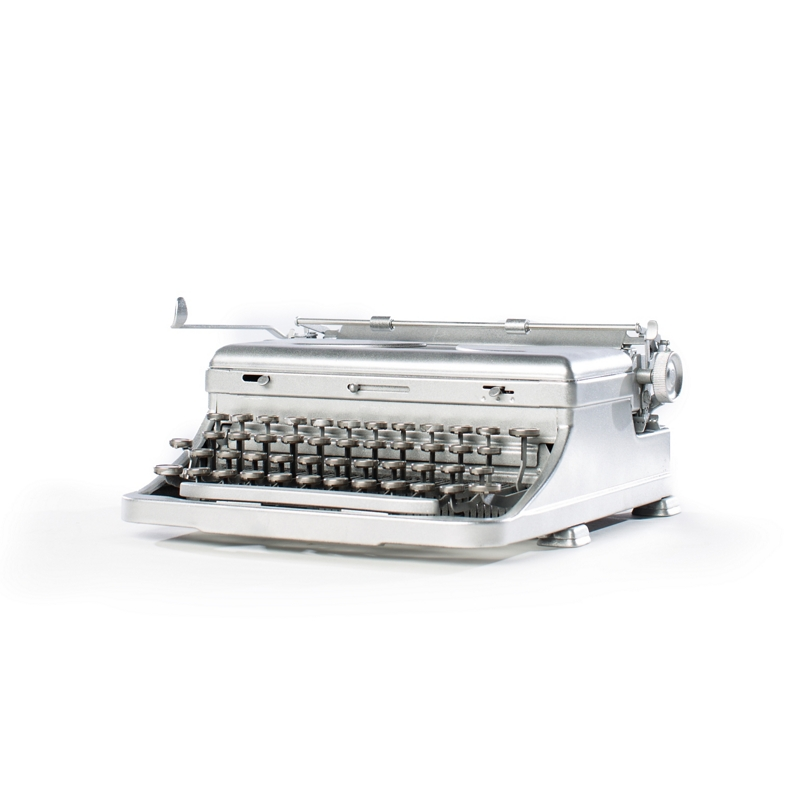 Apply even coats of Premium Metallic Original Chrome to the typewriter in a side-to-side motion.